self nail arts, Affordable latest nail polishes in town!! I will send you a new Invoice for it. do not pay for it unless I send a new invoice. Hi all, welcome to happynails11. It's my blogspot that has hot deals and my self nail art galleries. I would love to keep try different styles and designs. I am also a reseller at ebay who buys products from Authorised distributors(from USA). 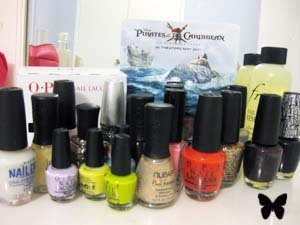 Since I make myself collection of prestige nail polishes, I only put very little profit margin to cover shipping fees. 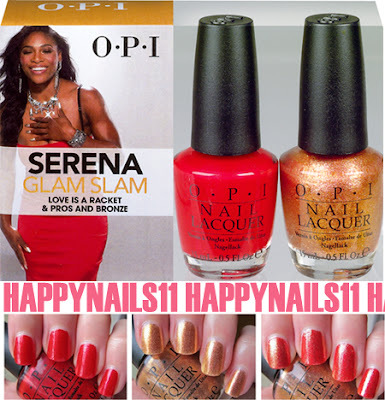 please contact happynails11@gmail.com for any questions! (C) Happynails. Ethereal theme. Powered by Blogger.